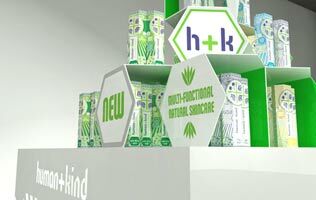 Humanandkind wanted to understand the commercial viability of launching a new innovative natural skincare product called ‘Family Remedy’ into the global skincare market. We were presented with an unbranded 50ml white tube with an initial formulation inside and we worked from there. Define & target market for the product & rationale for this definition – why were we going to go after this group etc. Understand what the proposed target market thought of the product i.e. how did it stack up vs. what they used currently & others in the marketplace, what value would they place on it having heard what it is / what it does, what would they pay, etc? The primary research validated the secondary research – the market for online skincare was actually a lot bigger and had more potential than first thought. The business re-defined their target market based on the findings – the market was actually a lot broader than they had originally thought. And their target market was willing to spend a lot more than originally thought on organic / natural skincare online. 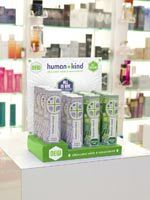 The product was launched successfully and from an initial white tube the business has grown to include a suite of over 30 products across skincare, body care and hair care. 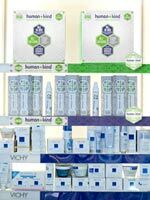 The business has since expanded at a rapid rate with a product range of over 30 products from skincare to hair care and it’s available in more than 20 countries worldwide with further expansion on the horizon. 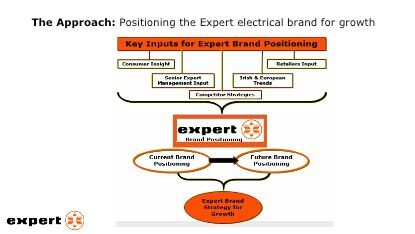 Expert, Ireland’s largest electrical retailer wanted to build its profile within the Irish marketplace and position itself for growth moving forward within a very competitive and fast paced marketplace. The research findings gave the business a tangible action oriented strategy for growth based around 4 Key Pillars. 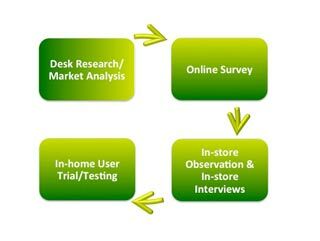 Retailer engagement has increased significantly – results from the entire research project were presented to them at the annual Expert Retailer Conference and Real Insights facilitated workshops with retailers on the day resulting in immediate action plans for the group. Processes have been put in place to measure operational standards and procedures as well as customer engagement and satisfaction.